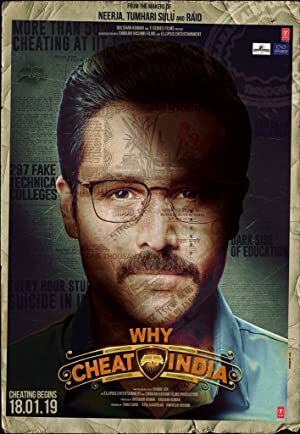 Description : The movie focuses on existing malpractices in country's education system, the whole concept of buying your way through education, jobs and earnings. Even with an evolving education system, the country faces scams like SSC and HSC paper leaks, CBSE re-examination, Vyaapam, etc. The movie tries to shift the attention of people to understand the vulnerability of hardworking and gifted students who get left out.